The ever so popular Italian cannoli gets a makeover!!!! 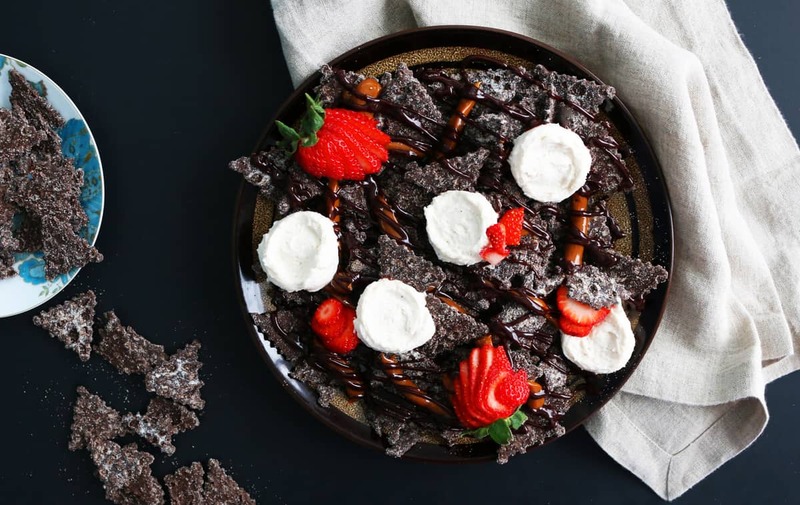 Cookies & cream cannoli chips are topped with dulce de leche, chocolate sauce, ricotta cream and strawberries to make a shareable dessert for your next get-together. Forget about the nachos before meal. Lets talk nachos for dessert, shall we? 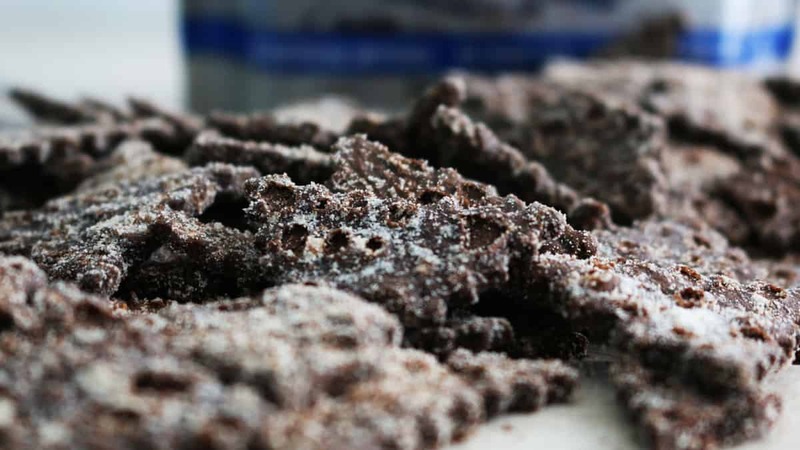 The cookies & cream chips are chocolatey crisp chips dusted with powdered sugar and is the perfect base for all the delicious toppings. This recipe does not really need any measurements (except for the ricotta cream). Add in any dessert toppings and fruits that you like and enjoy. 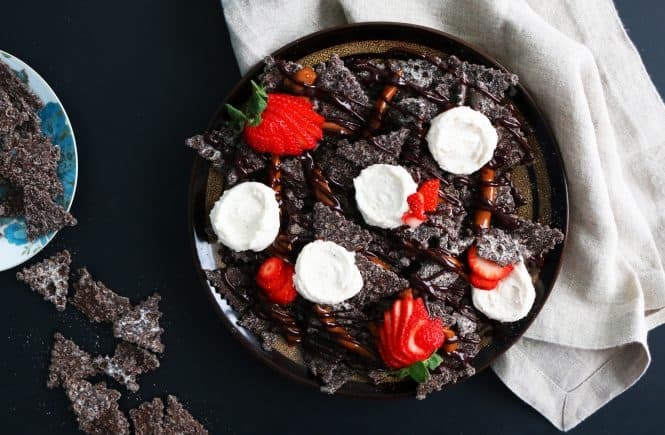 These dessert nachos will be a huge hit at your next party/get-together/hangout and it doesn’t require any prep (almost). Well, you’ve got to make the ricotta cream and that will take you a few seconds and it can be made up to a day ahead and stored in the refrigerator. 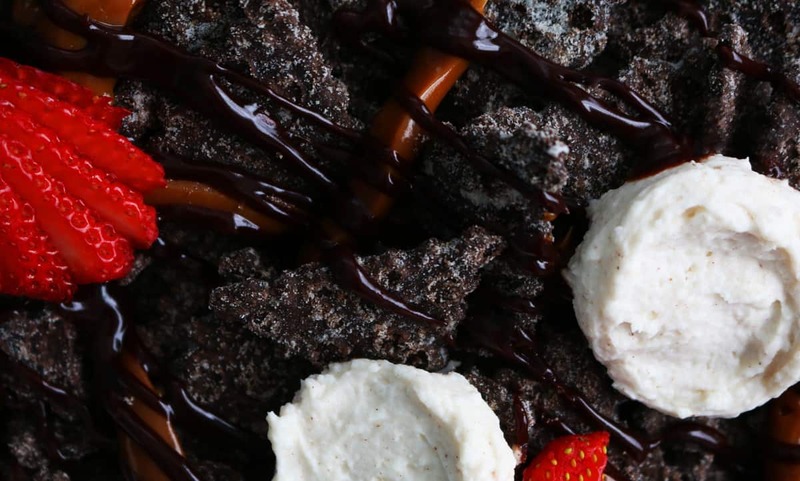 So, all you have to do is place some cannoli chips, drizzle some dulce de leche, chocolate syrup, ricotta cream and berries and you are sure to impress your guests. Place all ingredients in a medium bowl and beat with a hand held electric beater, until thick and smooth. Store in the refrigerator, if not using right away. 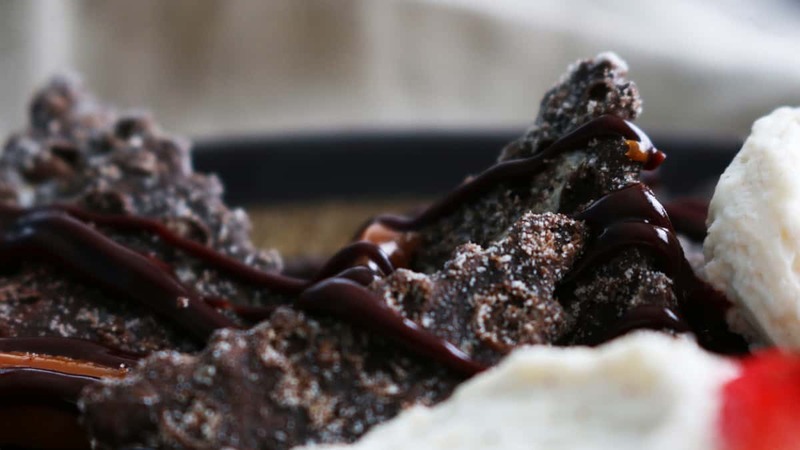 Place some cookies & cream cannoli chips on a serving platter, drizzle chocolate syrup and dulce de leche (if thick, then warm in the microwave for a pourable consistency), dollop cannoli cream and top with sliced strawberries. 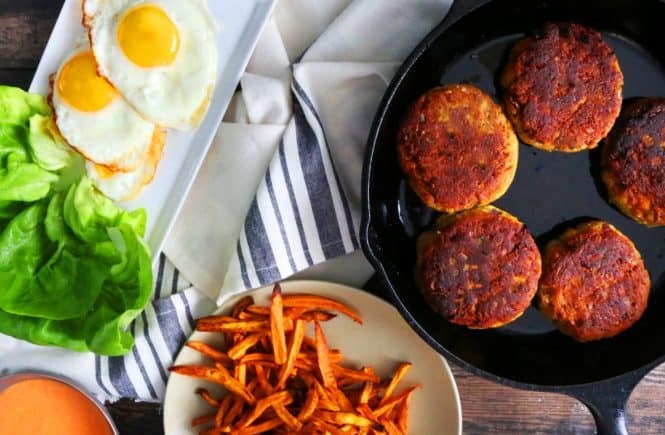 Looks delicious, going to attempt to make it!! 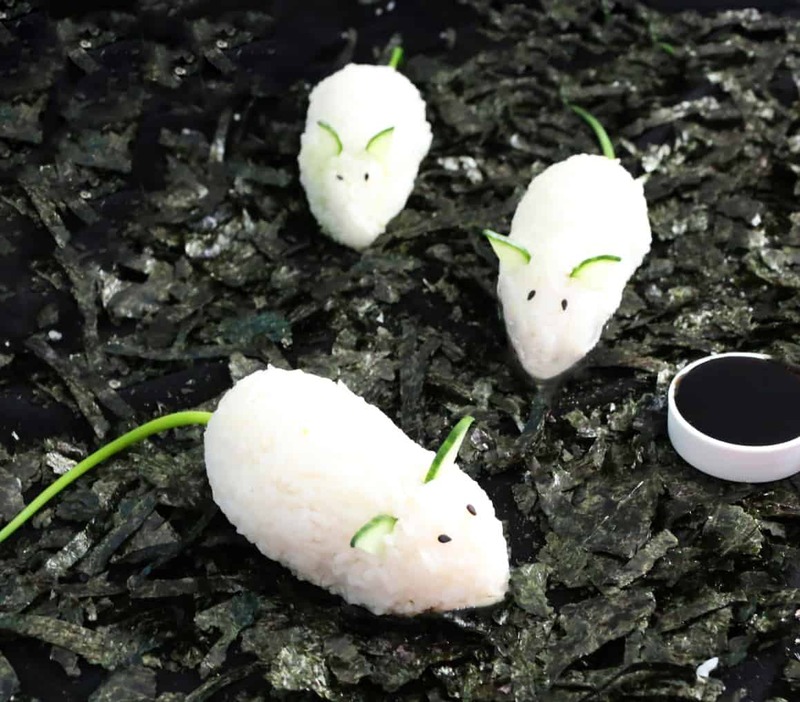 Ah this looks so delicious!! Making me crave some chocolate for sure (: Greta post! Oh my word these sound amazing. 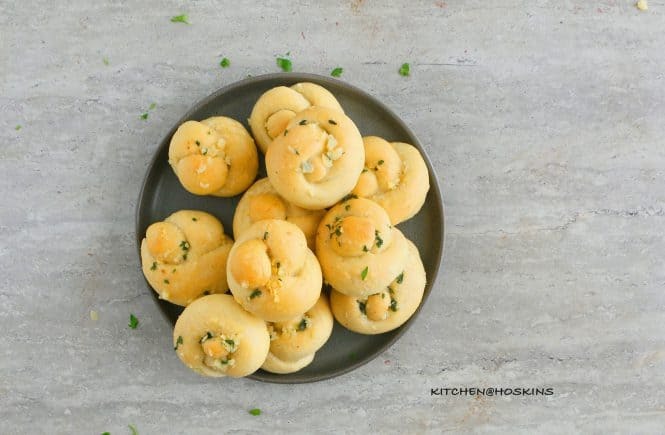 I am literally drooling over this recipe. 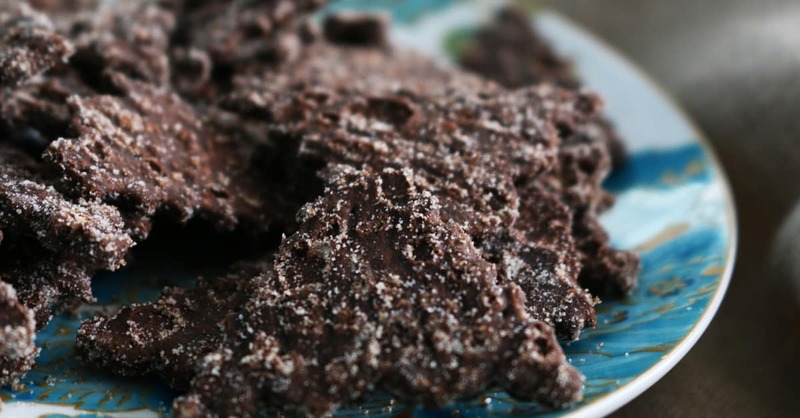 I want some cannoli chips, PRONTO!